Losing Life’s Birth Lottery, What their life “Could Have Been”, will “Never Ever Be”. Quote “When a New Born Baby loses Life’s Birth Lottery, ending up with an abusive Parent or Parents, they also lose their Future Potential. What their life “Could Have Been”, will “Never Ever Be”.“. Feel free to share under Creative Common License Attribution-NonCommercial-NoDerivatives 4.0 International. Place your mouse cursor on the image. Then right Click and then choose Save Image As. Narcissist Mothers (and Narcissist Fathers) can destroy one of the most precious things a Human Being can experience – that is their kid’s childhood. Having a Narcissist for a Mother, burdens the young daughter with having to Parent the Mother. I was on my way to becoming a Narcissist. Daughter of a Narcissist Mother, shares her story of growing up. Astoundingly “open” presentation of how Narcissistic Parenting destroys the Child’s sense of self worth and causes long term emotional damage. 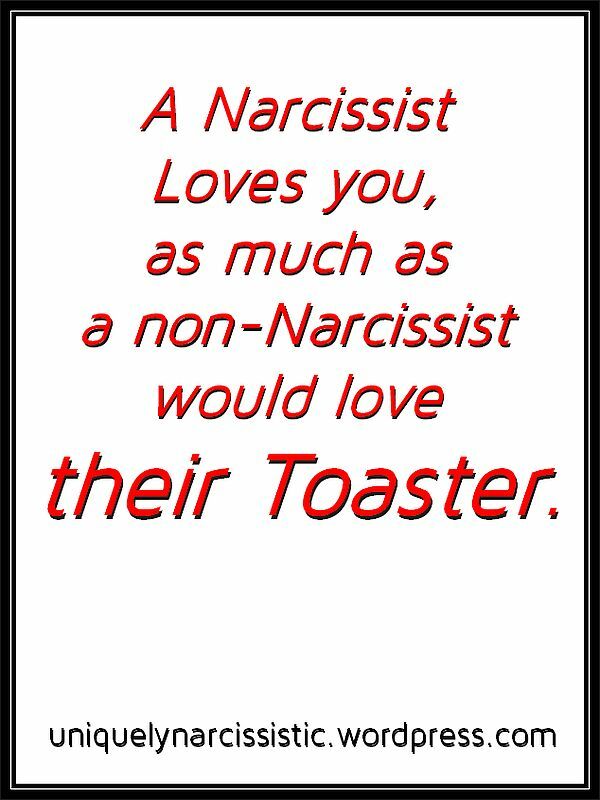 The Narcissist’s Gift which keeps on giving. I’m glad that this Lady had the strength to share her story. Emotionally painful to hear what this Daughter of a Narcissist Mother went through, yet full of insights. This is another really good resource for woman who grew up with Narcissist Mothers. 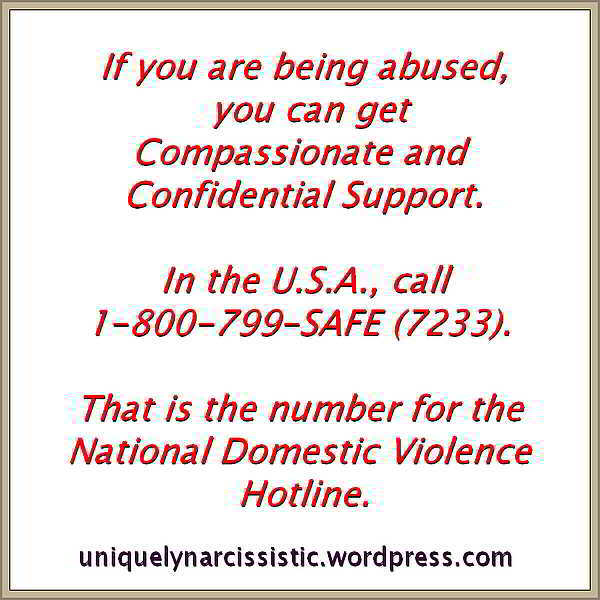 It is a blog run by Michelle Piper, a Psychotherapist who specializes in working with survivors of Narcissistic Abuse. Click on this Link to visit the NarcissisticMother.com blog to read their post titled: “Daughters of Narcissistic Mothers“.